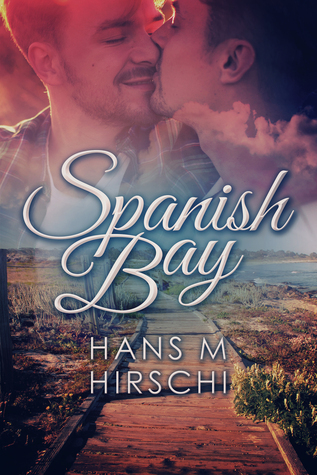 “Spanish Bay” by Hans M. Hirschi is a wonderful story. I hope we will see more of that type and more by that author in the future. Neil suffers from “Kugelberg-Welander” Syndrome, a muscular disease that forces him to use a wheelchair. When the story begins we witness him being bullied and I had pre-conceptions about where the book would go. I was very wrong. Neil meets handsome Chris, who helps him up, and it doesn’t take long before the two men start dating. There is the first great part of the story: The illness and the gay issue are briefly addressed but then this is part of the narrative and almost secondary. Although these can’t be taken out of the equation, what happens then has little to do with it. The book follows their relationship and further life, touching upon a lot of other issues that affect them and their families, like any other. Sometimes it all sounds too easy how problems can get solved, at others not at all. Overall though the book remains a happy read and one that I hope many will pick up. Another reviewer used the term “unconventional happy ending” and I truly believe that the world needs a lot more of those. We need to accept that many forms of happiness exist and in that, the novel is important beyond its pure story as it might provide a point of reference and a role model for a path less travelled. Fortunately the book is well written and deserves merit without the wider issues I have put in this review. 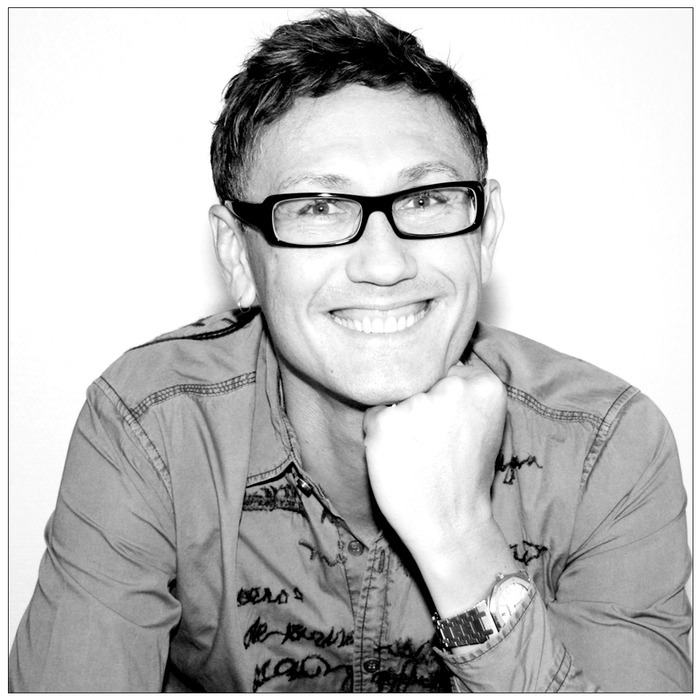 Born and raised in Switzerland, Hans graduated from High School in Arizona, worked for several years in the Swiss financial industry before pursuing his university studies in Zurich and Gothenburg. His majors include literature, linguistics & social sciences. 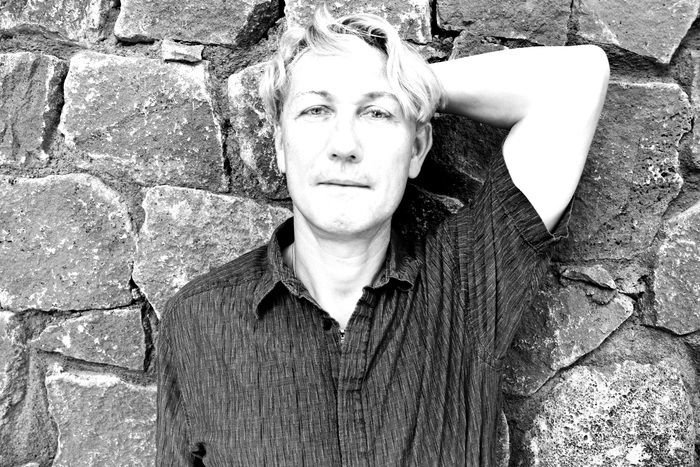 Hans self-published his first book with poetry and a short story in 1991. Nine years later, he followed up with a professional book on e-learning pedagogy and in 2010 his book “Common Sense” was published. He’s published six novels so far. Detailed info can easily be found here, below. I’m so pleased you enjoyed it too, Christoph. It’s a wonderful book, and although I haven’t quite managed to catch up with all of Hans’s books, I’ve loved all the ones I’ve read. We should aim at our own style of happiness that fit us, rather than compare ourselves to others. Be well!